“Global warming is here. It is a done deal. Now all that remains is to make sure that the commitments made by the world leaders bring results”. 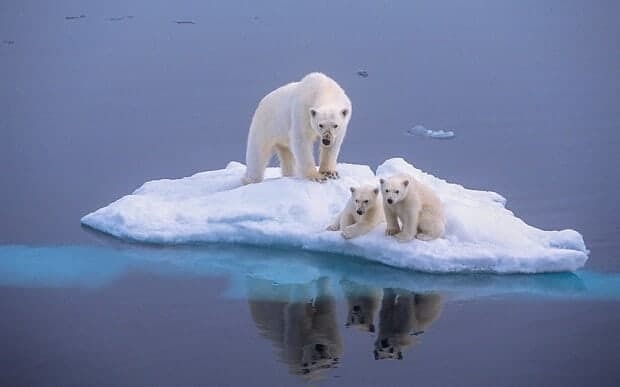 Here at French Notes, we have a sample opinion question on global warming, you will receive a sample opinion question written in both French and English with a guide to grammatical constructions used, plus a list of words to help you craft your own written piece.